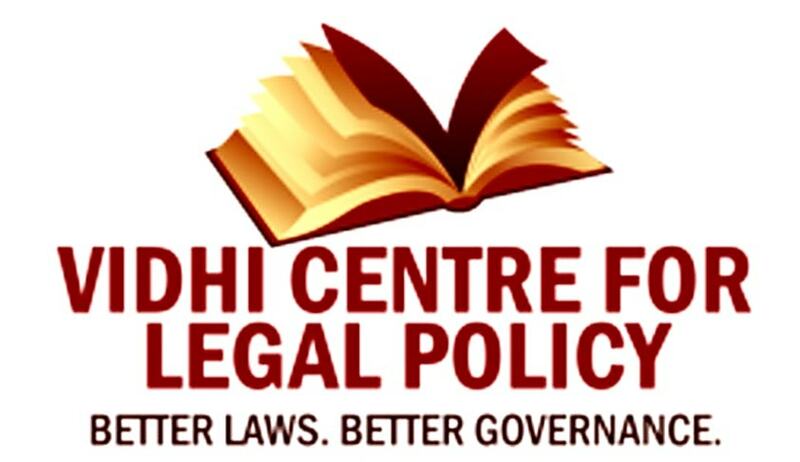 A Panel Discussion on Appointments to the Higher and Subordinate Judiciary is being organised by the Vidhi Centre for Legal Policy and the Campaign for Judicial Accountability and Reforms (CJAR) on the 31st of August at 5:30p.m., India International Centre, Conference Room 1. Please find attached a background note for the panel discussion. Eminent list of speakers for the event are Justice (Retd) A. P. Shah, Mr. Jairam Ramesh, Mr. Anil Divan, Mr. Nikhil Dey, Mr. PrashantBhushan, Ms. MajaDaruwala, Prof. UpendraBaxi, Mr, VipualMudgal and others. Date: 5:30-8p.m, Aug 31st, 2016.